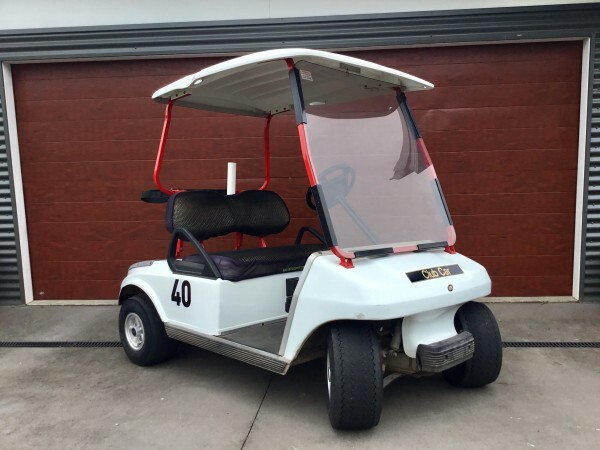 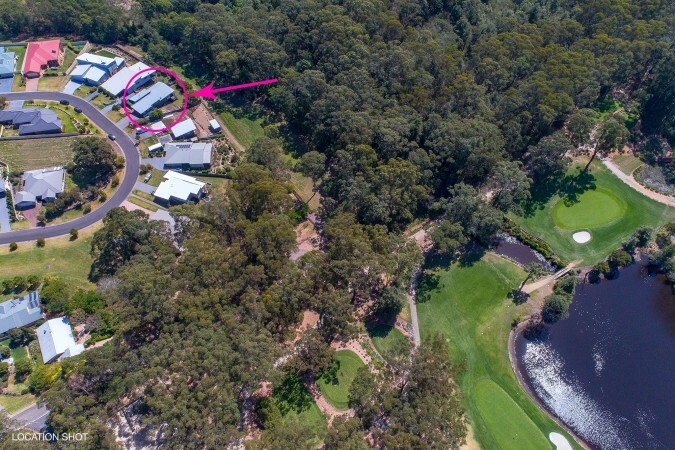 Stop thinking about what it would be like to live or have a holiday house in Australia right near the water and only a few step to a 18 hole championship golf course. 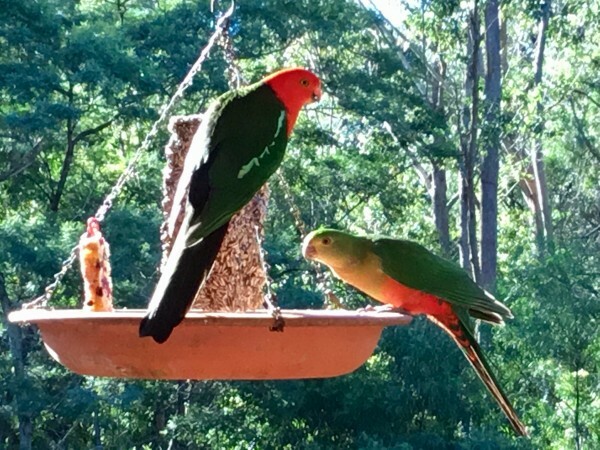 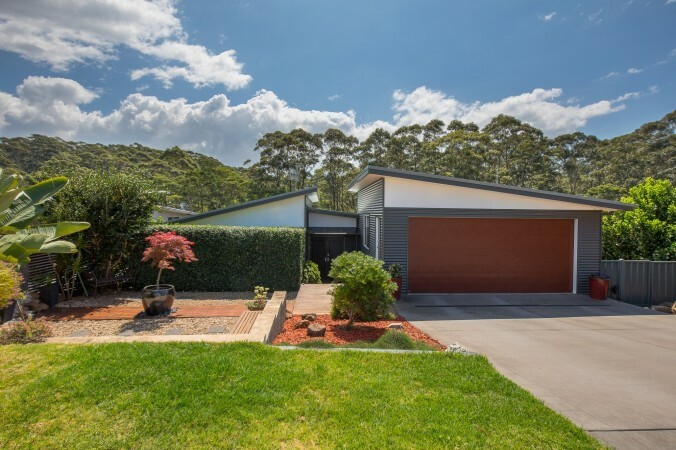 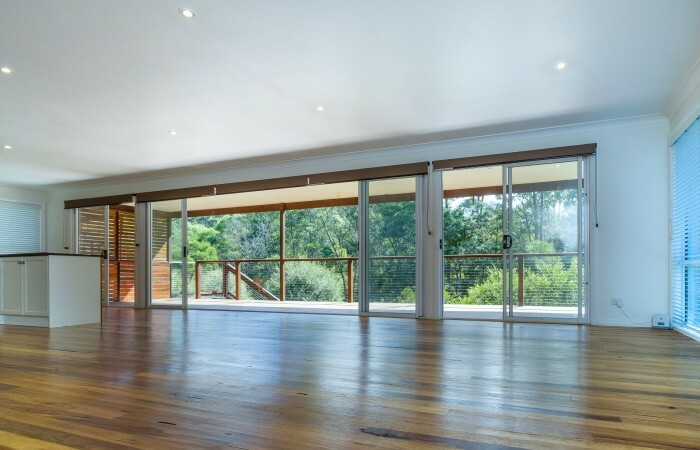 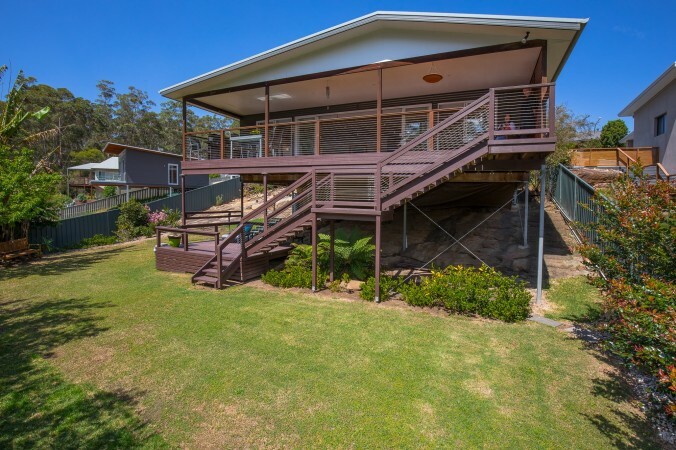 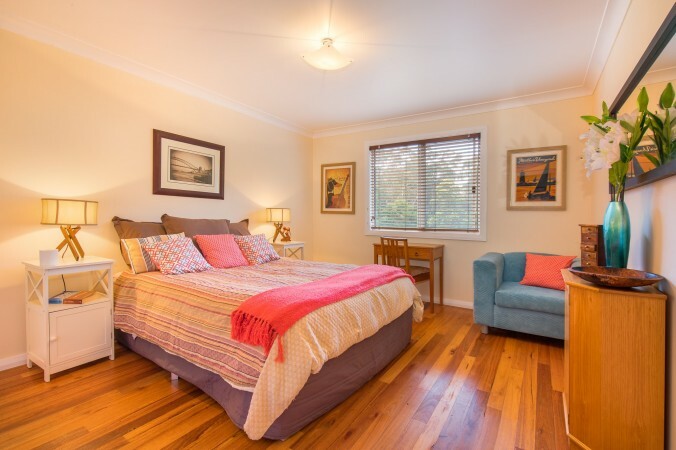 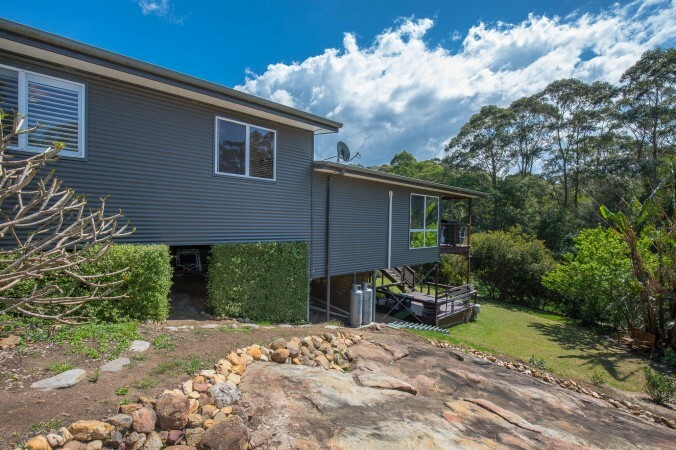 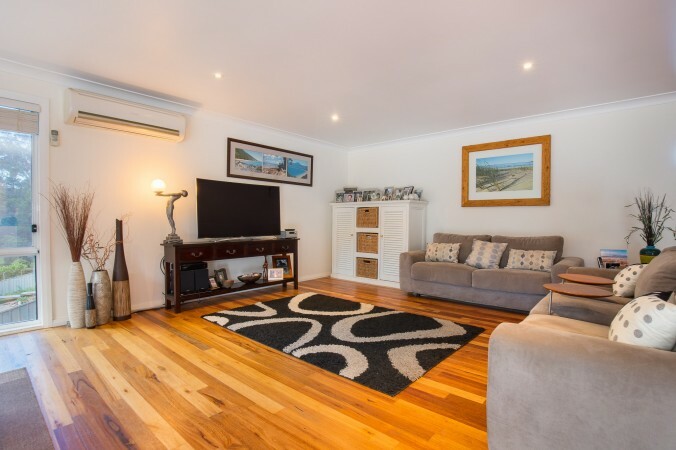 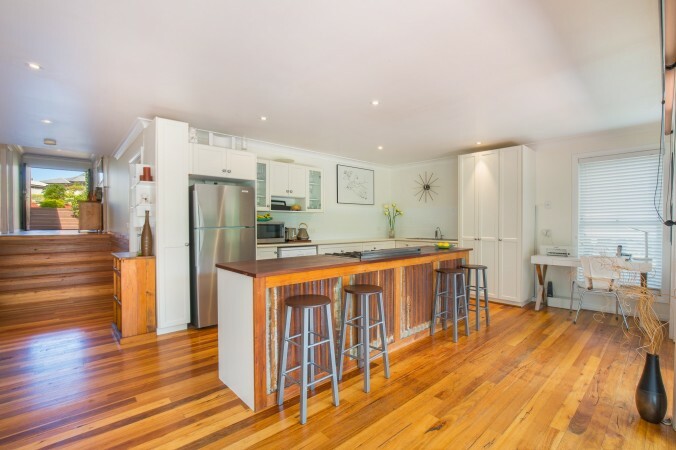 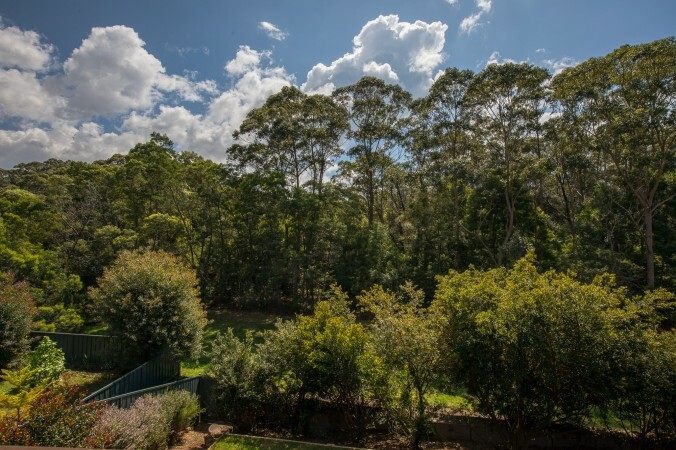 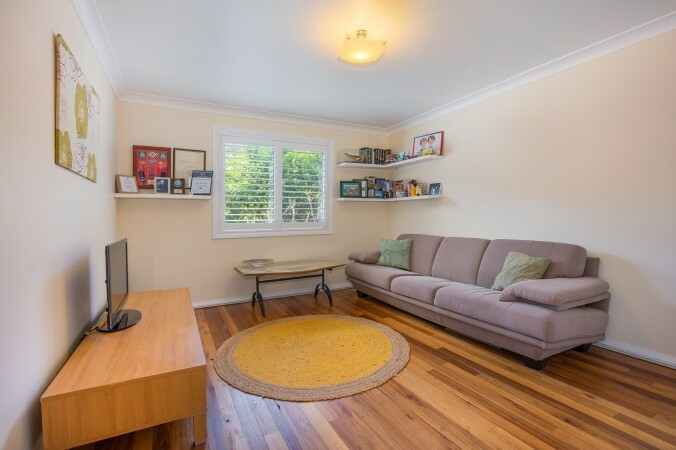 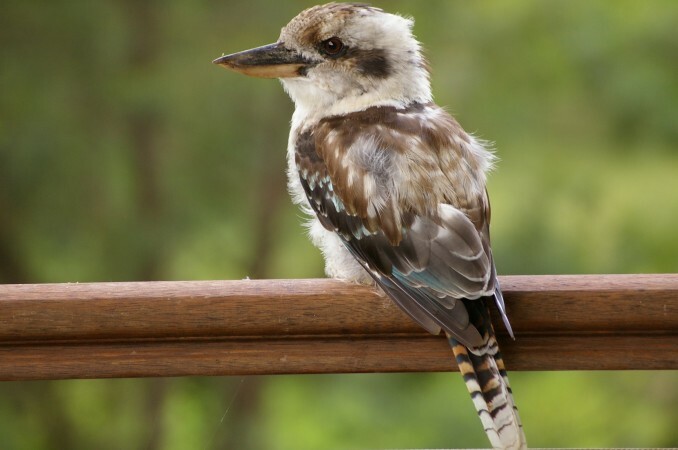 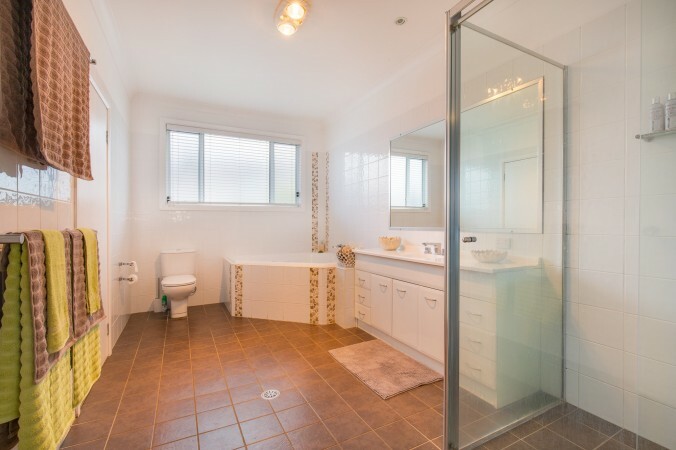 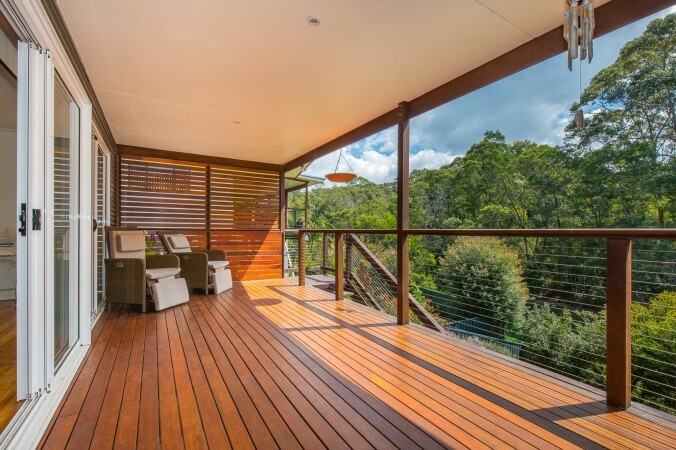 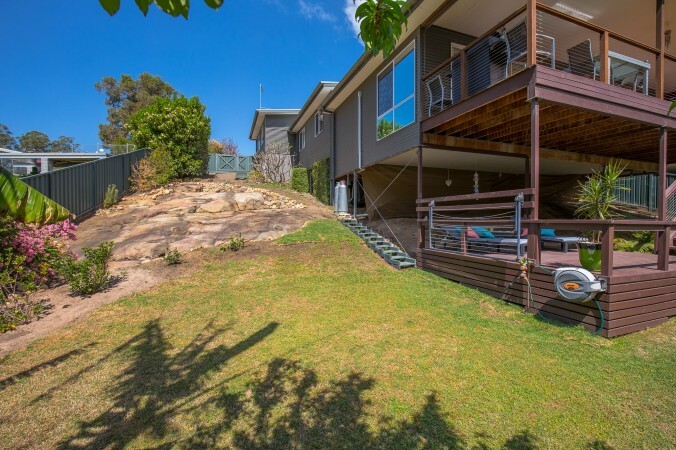 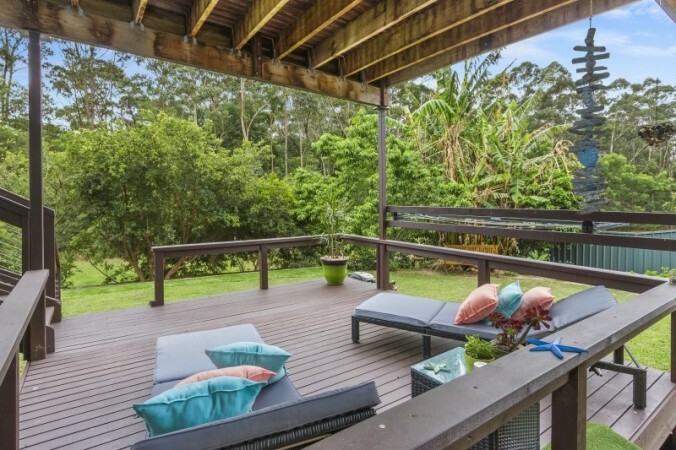 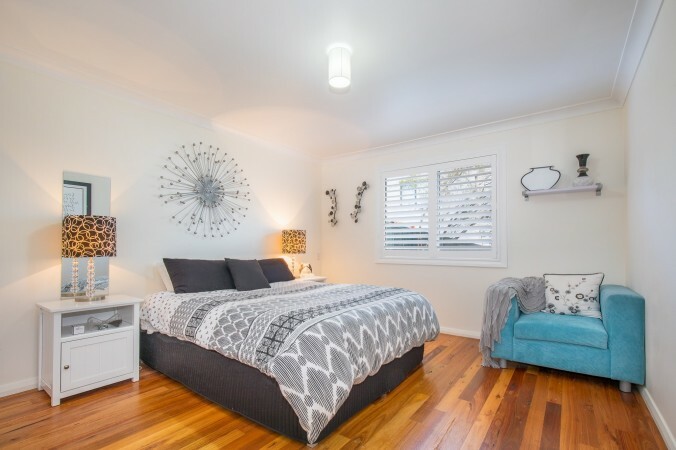 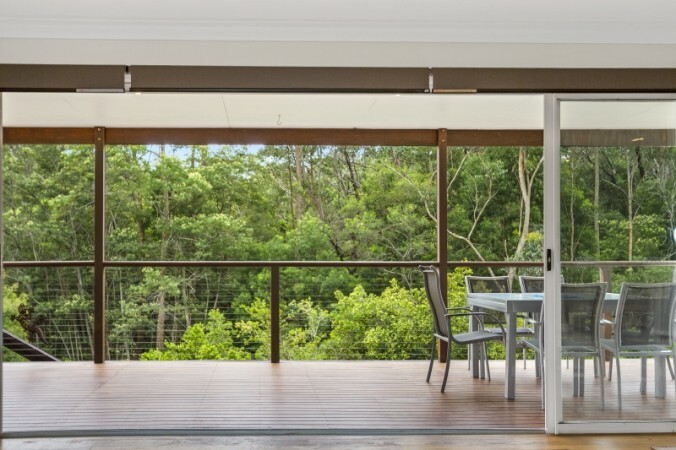 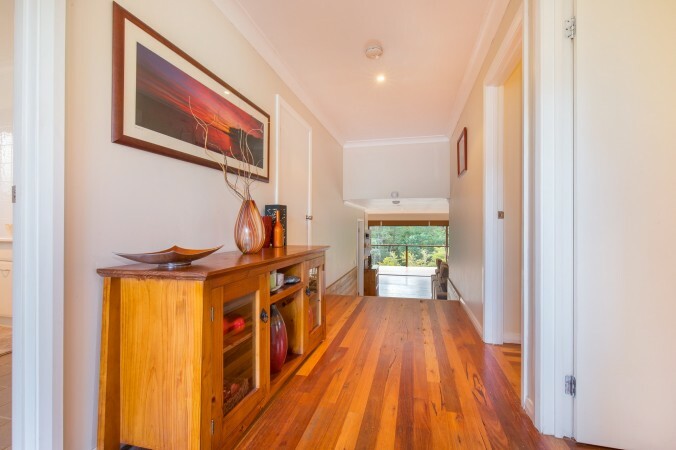 The source of enjoyment with this property is the nature filled bushland at rear. 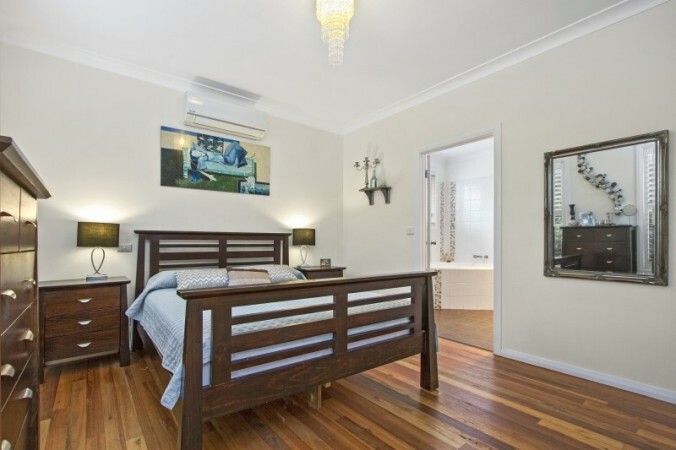 This house rents at holiday period for over $3,000 per week.